This year’s Liberation Day will be closed by the Metropole Orkest (conducted by chief conductor Jules Buckley) and Het Nationale Ballet. 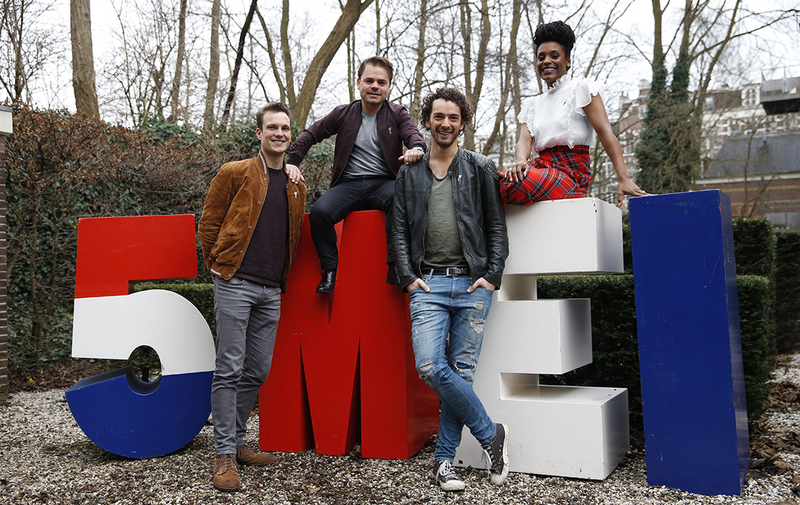 Roel van Velzen, Joy Wielkens, Remy van Kesteren and the cast of Soldaat van Oranje – The Musical will also appear on stage. Every year the Nationale Viering Bevrijdingsdag (the national celebration of Liberation Day) is closed with the festive 5 mei-concert on the Amstel in Amsterdam. As in previous years, the Amstel will be the stage where musical talent will meet and work together. The day before, on May 4, the musicians from the MO and the soloist will make a musical contribution at the commemoration in De Nieuwe Kerk. NOS will broadcast the 5 mei-concert live from Amsterdam. The broadcast will start at 8.45 PM at NPO 1.